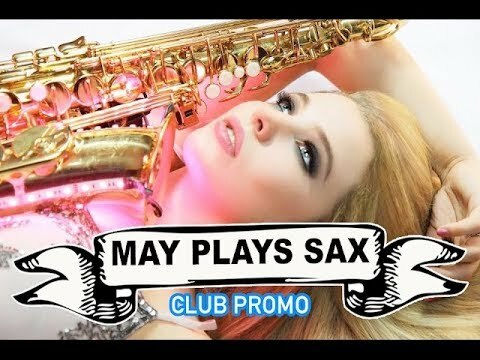 May is an award-winning, international, female saxophonist! 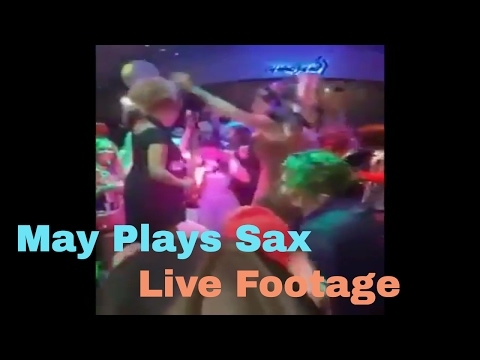 May captivates audiences at private and corporate events, weddings, restaurants, bars, clubs and festivals around the world with her light-up sax. 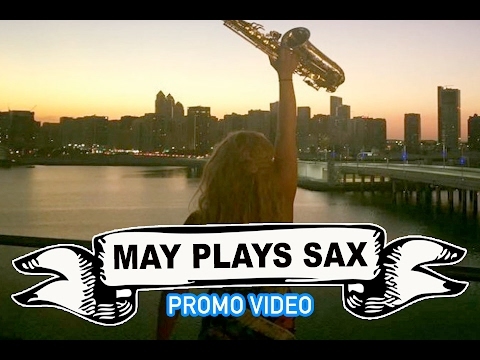 Guaranteed to get your party started, light up your night with May Plays Sax. May has performed with Sigma on many occassions and has entertained many celebrities including David Attenborough and Coleen Rooney. 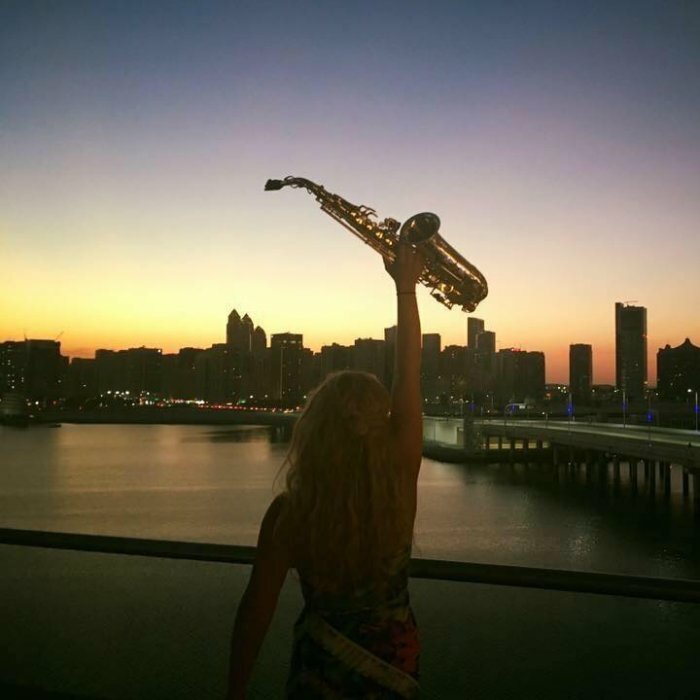 May's sound is tailored to your event, she calls on an extensive repertoire to create the perfect atmosphere at your event! May is based in the UK, and in the last few months alone, has entertained crowds in London, Manchester, Abu Dhabi, Stockholm, Helsinki and the Philippines. May's sound is tailored to your event. 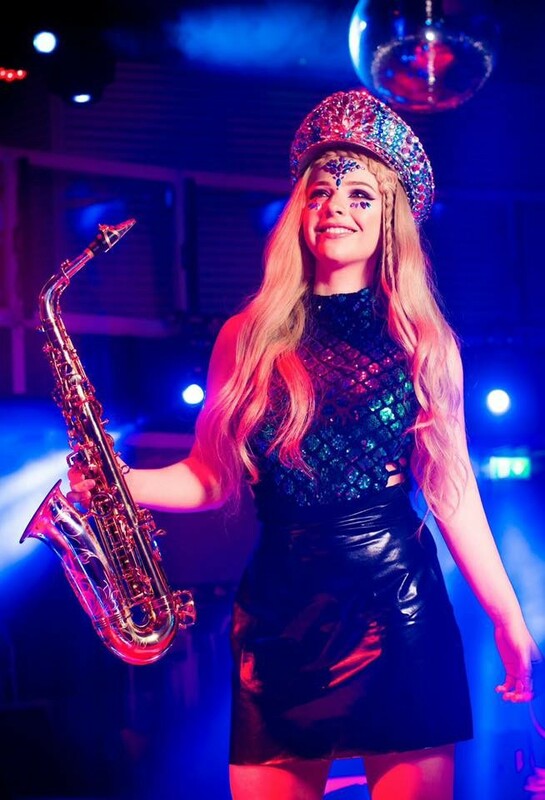 Calling on an extensive repertoire from house, pop, motown, RnB, disco and chill out, she is able to deliver a performance on her light-up sax made for you. 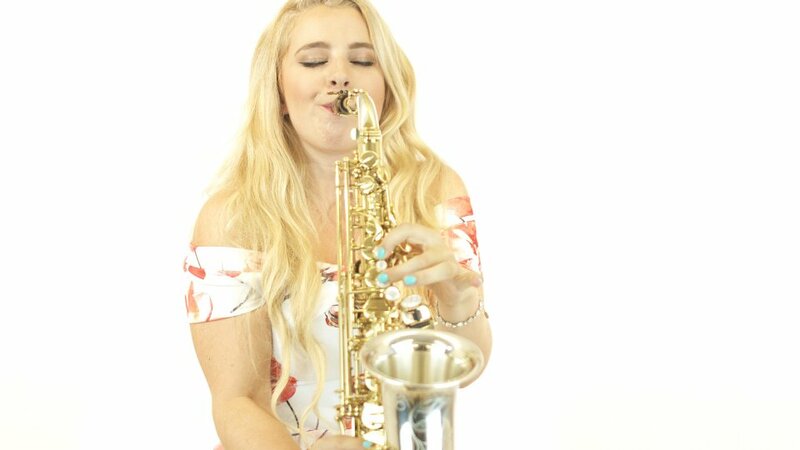 She is a unique addition to the live entertainment. 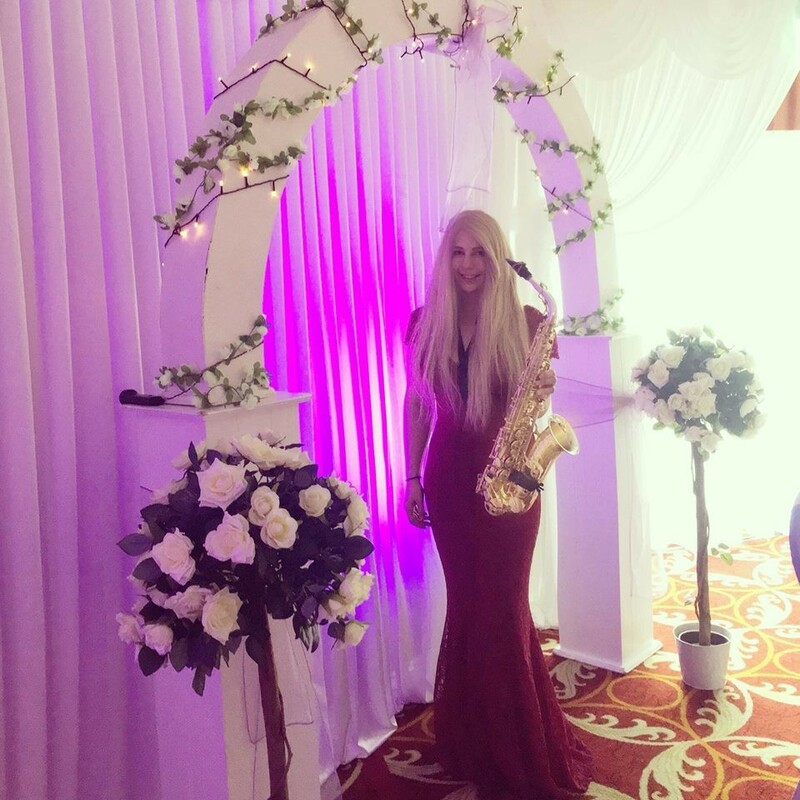 Her light-up sax and wireless microphone allows her to roam around entertaining and captivating guests with her beautiful melodies. 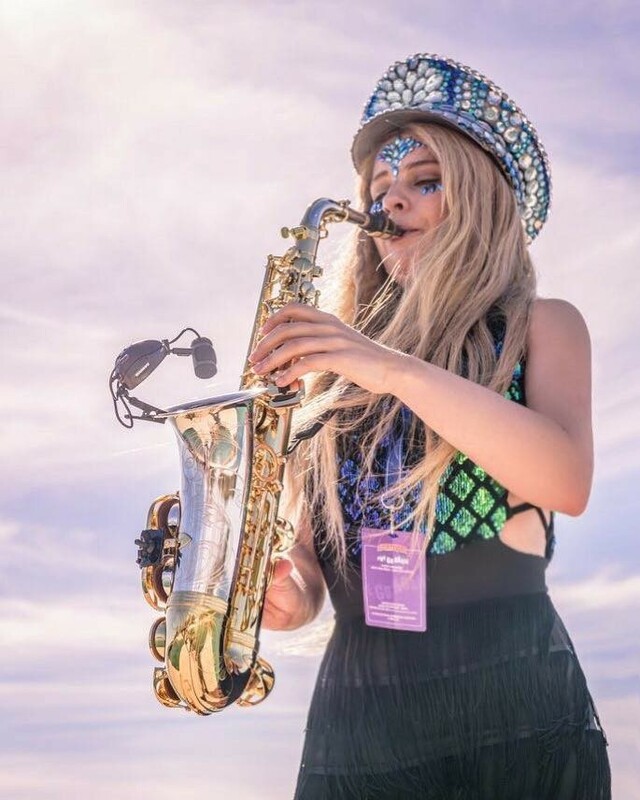 Endorsed by Yanagisawa saxophones, her soulful saxy tone and catchy pop melodies have led her to play with DJs internationally. Absolutely amazing! May is a fantastic performer, she is incredibly talented and can really lift the atmosphere of an event. We got only great feedback from all our corporate clients and look forward to having her back soon! Superb and had nothing but positive feedback from other guests. Wouldn't hesitate to recommend. She was fantastic... Definitely would recommend to anyone - she certainly gets the crowd going. 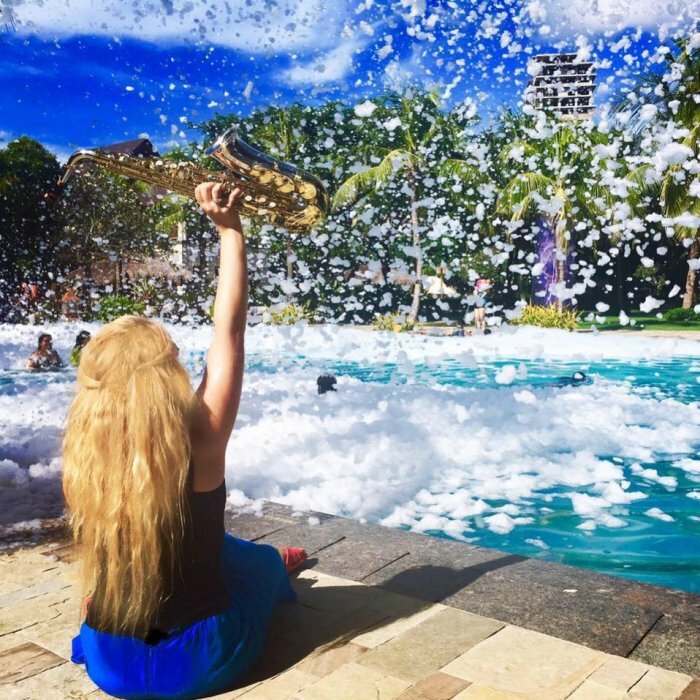 May was fabulous! Would definitely recommend she got everyone involved and got completely involved with the dancing! Loved her!!! Absolutely fantastic - Everyone commented on how good she was and how much fun she was. Would definitely book again for an event. The overall experience with Warble Entertainment has been great. May was fabulous and communicated with us well before the event so we were able to sneak her in as a surprise at my sisters hen do. She was fun and down to earth with us all and dressed up to our Ibiza theme. We loved it. Fantastic, I would recommend May to anyone. Lovely person. 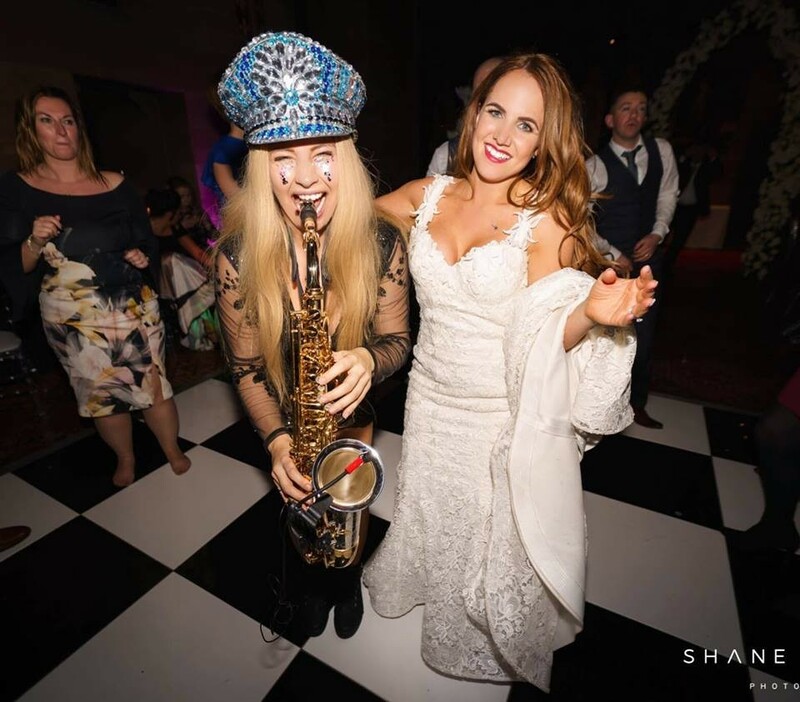 Thank you May for performing at our wedding! You made our night and all of our guests kept commenting on how amazing you were! 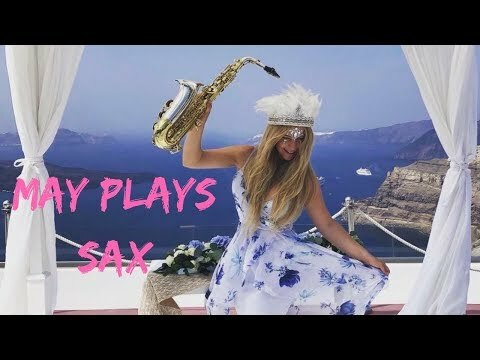 100% the best saxophone player I've heard and such a fun and lovely girl as well! 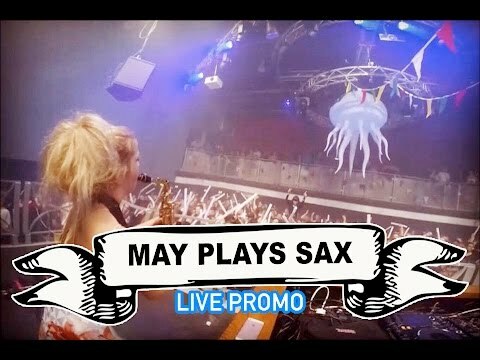 What type of events does May play sax at? 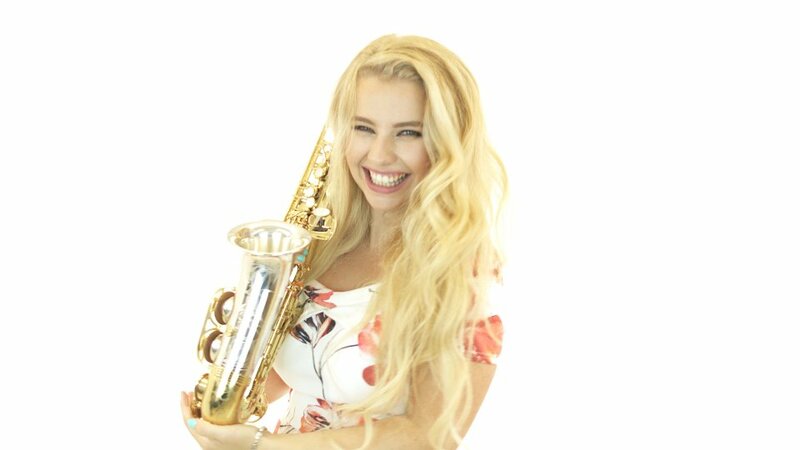 May can work closely with you to talilor her sound to your event. 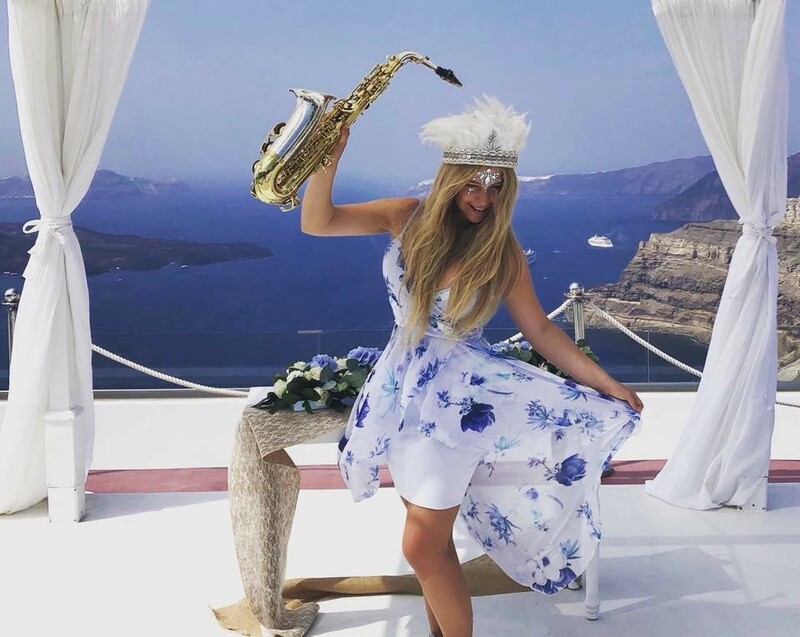 She is an experienced performer and can play chilled out background music at corporate events and wedding breakfasts followed by high energy party sets alongside your DJ. Does May provide her own PA system? Yes, May has her own PA system and it is PAT tested. May can easily set this up at your event and just needs a power supply. Can May play alongside a DJ that we already booked? 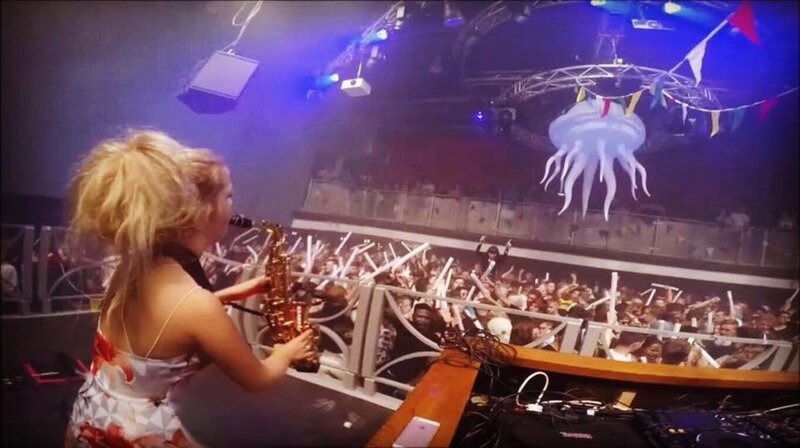 Yes, definitely, May has played alongside many DJs internationally and has plenty of experience creating an Ibiza vibe for your event! 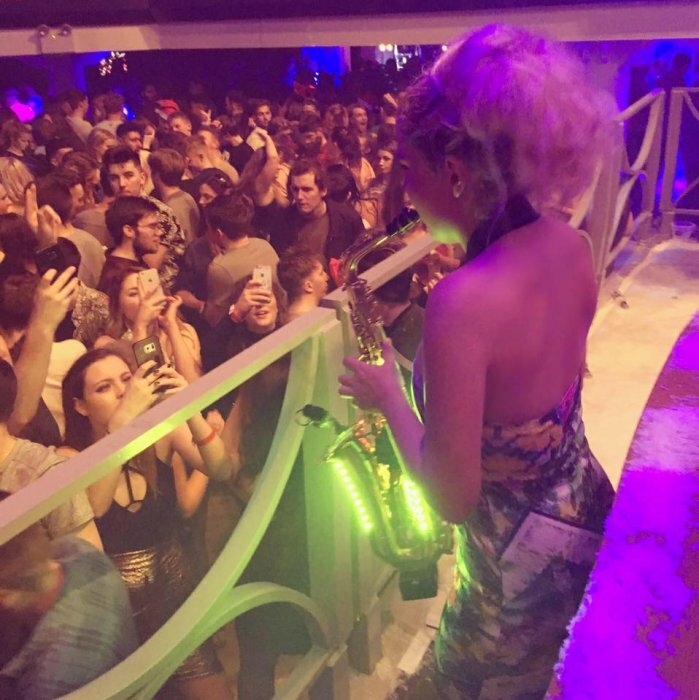 During high energy party sets in the evening May plays sax alongside your DJ and can easily plug into his PA to play. This can be flexible depending on your requirements, please ask when enquiring. 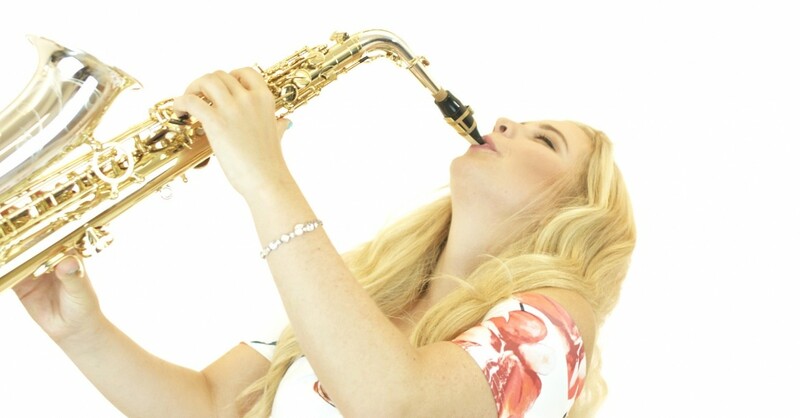 Customers who have enquired for May Plays Sax have also been interested in the following saxophone / saxophonists for hire available in Manchester and the North West. For more information or further options, please call 0845 643 9384.